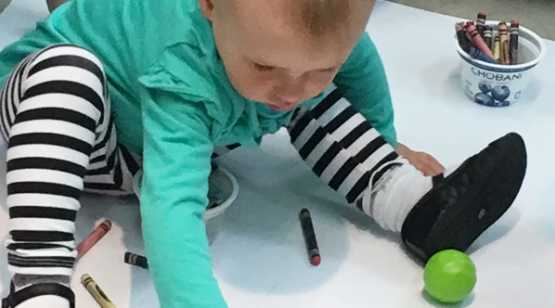 On the first Friday of each month, babies and their caregivers are invited to play and learn in the Museum. 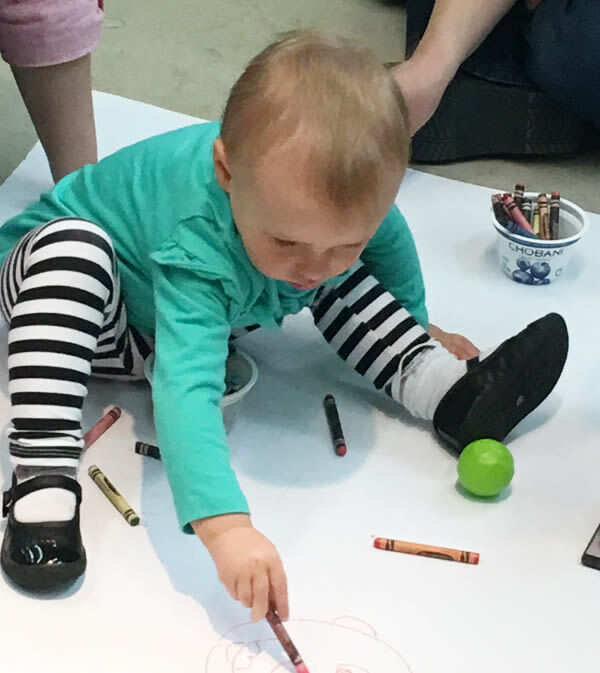 Each program includes an activity designed especially for little ones with an art material exploration and play. Free, but donated suggested.